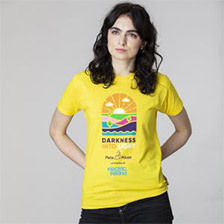 In the early hours of Saturday 11 May, I'm taking part in Darkness Into Light with 250,000 people around the world to help in the fight against suicide and self-harm. The funds I raise will enable Pieta House and their charity partners to continue to offer free counselling and other mental health services to those in crisis. 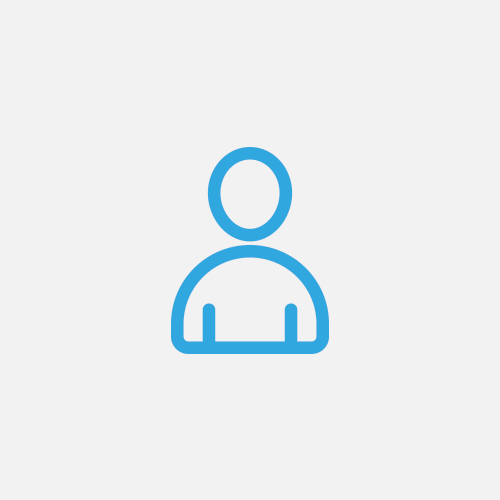 If you can support my efforts with a donation you will directly impact on the life of at least one vulnerable person. Or you might like to locate the Darkness Into Light venue nearest you and walk with us on May 11.